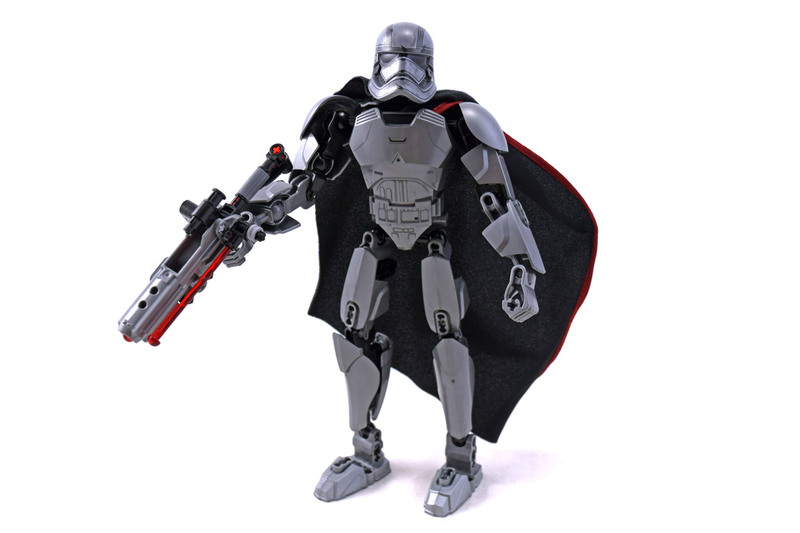 Captain Phasma (LEGO 75118-1) is a Buildable Figure based on the character of Captain Phasma. The set was released as part of the Star Wars Episode VII: The Force Awakens line in January of 2016. Set comes with 82 pieces.